An architecture lecturer has joined the governing board of the body that regulates architects in the UK. 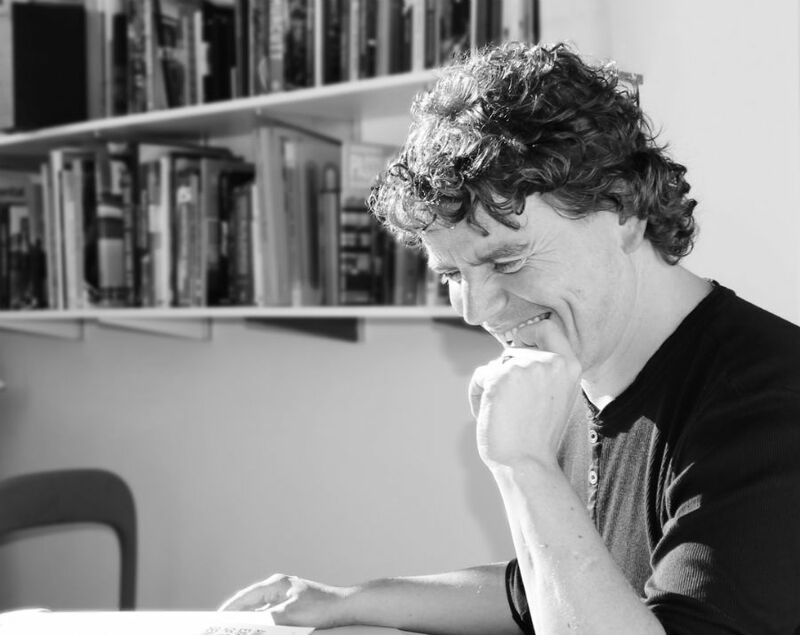 Stephen McCusker, Senior Lecturer at Manchester School of Architecture, Manchester Metropolitan University, will help to maintain public confidence in the architects’ profession through his role on the board of Architects Registration Board (ARB). ARB is an independent public body which prescribes architecture qualifications, maintains the UK Register of Architects, sets and enforces the standards for professional conduct and practice, and investigates concerns about the unlawful use of the title ‘architect’. As one of 11 Board members, appointed by the Privy Council, McCusker will help to provide strategic leadership to ARB and help review its performance and effectiveness. McCusker said: “The role of architects and routes through education to registration is really changing. This is a great opportunity to feed my experiences as a practitioner, educator and examiner into how that takes shape as it moves forwards." Professor Tom Jefferies, Head of Manchester School of Architecture, said: "Appointment to the governing board of architecture’s national regulating body is testament to the exceptional professional work that Stephen has undertaken. This reflects his exceptional ability to connect the professional and academic fields." Minister of State for Housing Kit Malthouse MP said: “The new board will play a crucial role in ensuring architects are suitably qualified in this country, helping maintain public confidence in their work through our high standards.